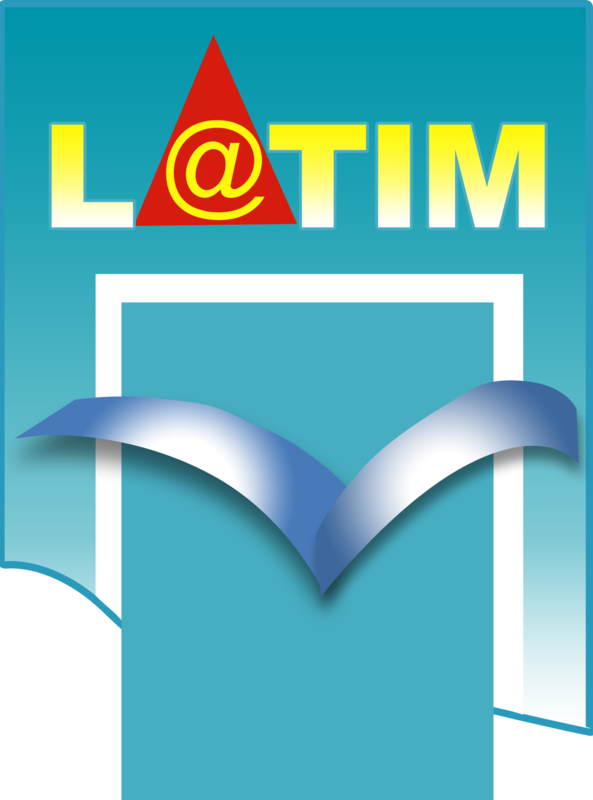 Born from the complementarity between the field of health and the communication sciences, the LaTIM ("laboratoire de traitement de l’information médicale" for laboratory of medical information processing) develops a multidisciplinary research driven by members from University of Western Brittany, IMT Atlantique, INSERM and Brest CHRU (university hospitals). Information is at the heart of the research project of the unit; being by nature multimodal, complex, heterogeneous, shared and distributed, it is integrated by researchers into methodological solutions for the sole purpose of improving the actual medical benefit. The field of expression of this research focuses on the therapeutic action in oncology (ACTION team) and in the field of interventional therapies (IMAGINE team). Benefiting from a unit within the CHRU, the UMR (joint research unit) has (in addition to access to its own platforms) a privileged access to hospital technical platforms, as well as to all clinical data and patients, in a strong dynamic of translational research. The latter is based on numerous and varied industrial partnerships (SMEs, small office or large groups) as well as on a large number of partnership projects. Integrated into the national landscape of research, LaTIM is present in 2 LabEx, 1 National Infrastructure (France Life Imaging), 1 IRT (mutualized industrial research institute). It has a LabCom and is the holder of an interregional Hospital-University Federation. The research developed in the unit also enjoys strong international recognition through more than 10 awards received in 5 years. Building on its previous experience, LaTIM intends to capitalize on the expertise of its researchers and its infrastructures to develop advanced research in the field of health technologies.